Say hi to Jayda, the talented kid of Dingdong and Jessa! Say hi to Jayda Avanzado, the talented kid of Dingdong and Jessa! Jayda Avanzado, now 13, celebrated her ninth birthday by throwing her own concert. They say the apple doesn't fall far from the tree. So if you're the daughter of Dingdong Avanzado and Jessa Zaragoza, it won't come as a surprise if you want to become a musician, too. 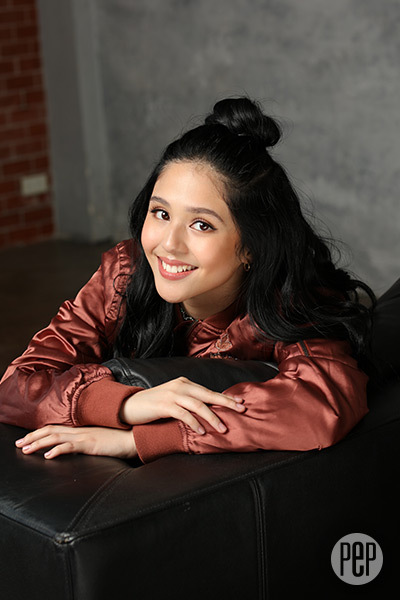 Jayda Avanzado fell in love with music and singing at an early age. When she was just a few weeks old, she was caught on cam humming. When she was three, she could already sing songs. Jayda told YES! magazine, "When the movie Dreamgirls was shown, I was three years old. "But I knew all the words of the entire soundtrack." Her parents have been very supportive. In fact, when Jayda celebrated her ninth birthday, she threw her own concert instead of a birthday party. Giggling, she said, “It sounds cringe-y now, but I had a live band and an actual venue. “It was at that moment I realized that I want to do this for the rest of my life." In 2015, she stated her interest in joining showbiz, and sang at the concert of her dad. But she has been taking her time, and does not want to set a "strict deadline" for herself. Now 13, Jayda has started exploring songwriting. Read more about this celebrity kid in the April issue of YES! magazine. 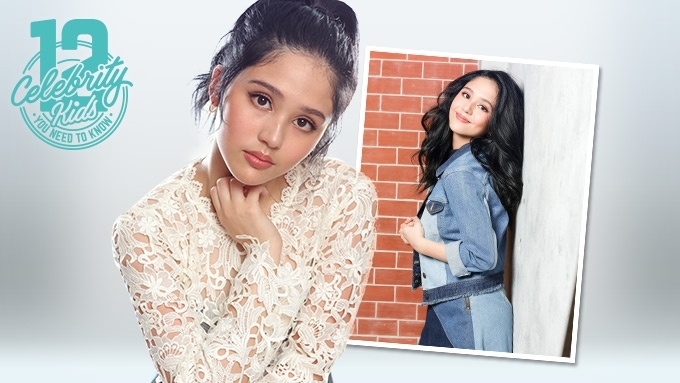 Also featured on the list of "Celebrity Kids That You Need to Know Now" were Leila Alcasid, daughter of Ogie Alcasid and Michelle van Eimeren; Gabriel Lazaro, son of Ronnie Lazaro and Spanish wife Dolores Pizarro; Donny Pangilinan, son of Anthony Pangilinan and Maricel Laxa; and Ara and Riki Mae Dabao, daughters of Ricky Davao and Jackie Lou Blanco. Plus Marela Torre, daughter of Joel Torre; Angelina Montano, daughter of Cesar Montano and Sunshine Cruz; Diego Gutierrez, son of Ramon Christopher Gutierrez and Lotlot de Leon; Jaime Yllana, son of Anjo Yllana and Jacqui Manzano; Gwen Guck, son of Jaclyn Jose and musician Kenneth Ilagan; and Mice de Leon, daughter of Christopher de Leon and Sandy Andolong. Grab a copy of YES! for PHP110 at bookstores and newsstands nationwide.